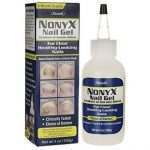 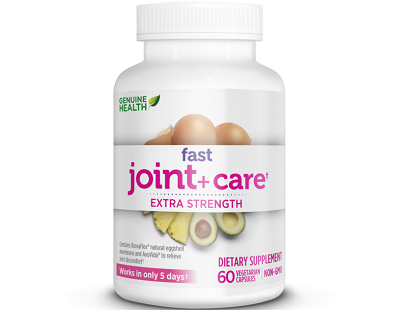 Today we review a product called Genuine Health Fast Joint and Care. 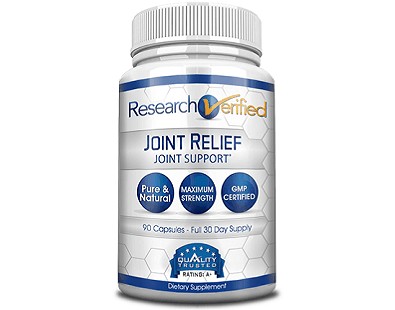 There are many joint health products on the market, but this is probably the first we have seen that claims not only to deliver fast relief from joint pain but to do so within the relatively short period of five days. 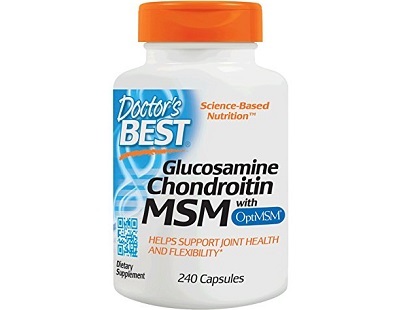 Joint pain and stiffness as a result of degeneration of the cartilage that protects the joints are one of the most common complaints among older people. 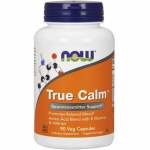 For many years, people believed there was nothing that could be done – that the inflexibility was inevitable. 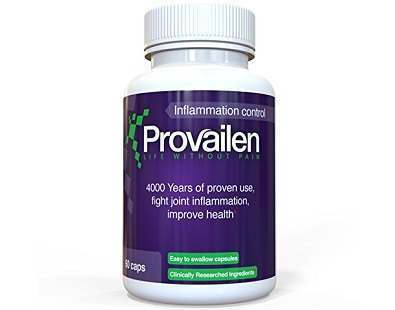 Provailen is a natural supplement made from extracts used in traditional Chinese medicine that aims to reduce joint and arthritis-related pain. 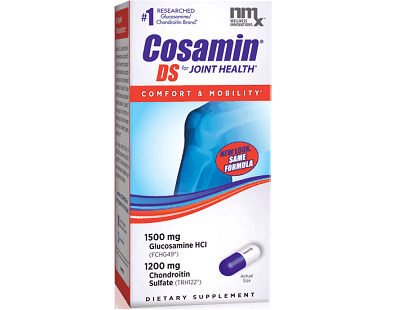 Cosamin DS is a supplement which claims to promote joint comfort by preventing the degradation of cartilage, the tissue that acts like a padding between joints. 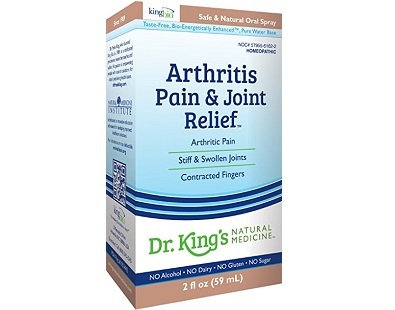 Read our review below about Dr King’s Arthritis Pain & Joint Relief. 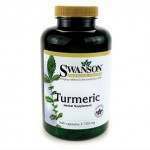 It is a product that is intended to provide temporary relief from backache, leg cramps, sore tendons, stiff and swollen joints, ligaments, knee and hip discomfort, fatigue, restless limbs, irritability and other body aches. 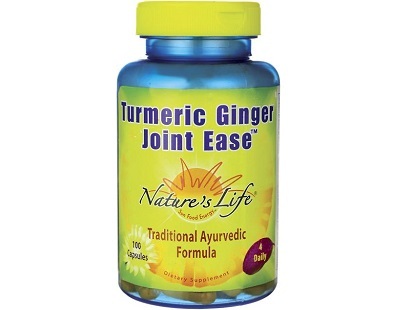 In our review of Natures’s Life Tumeric Ginger Joint Ease, we look at a product that utilises what is said to be a traditional Ayurvendic formula to produce a product that is designed to provide relief from joint and muscle pain. 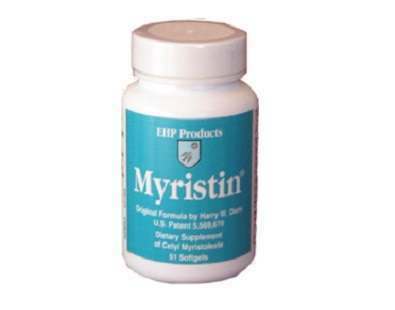 EHP Products’ Myristin, the subject of this review, is unique in that on its product website there does not seem to be any claim whatsoever about what the product is for. 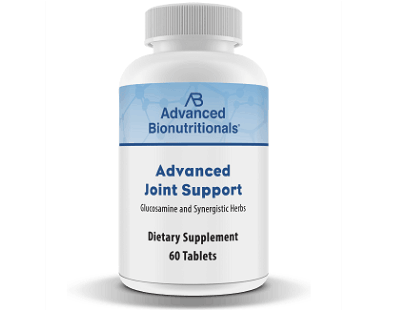 The following review is for a product called Advanced Bionutritionals Advanced Joint Support. 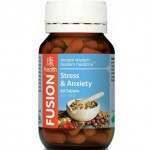 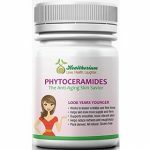 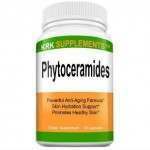 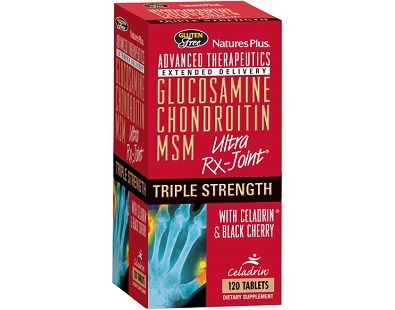 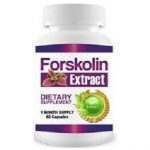 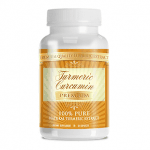 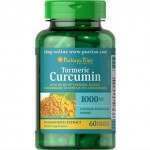 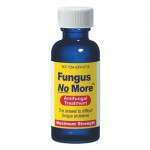 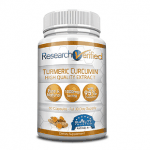 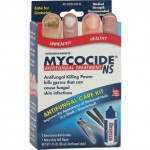 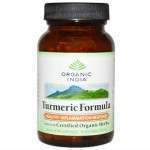 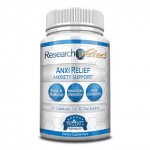 The product is claimed to provide relief to aching joints and stiffness. 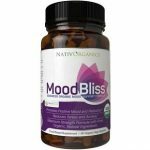 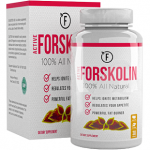 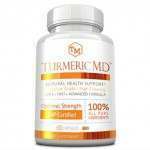 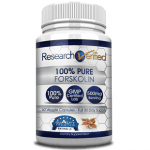 The purpose of this review is to examine Relief Factor which claims to help your body fight inflammation that triggers joint and muscle pain.